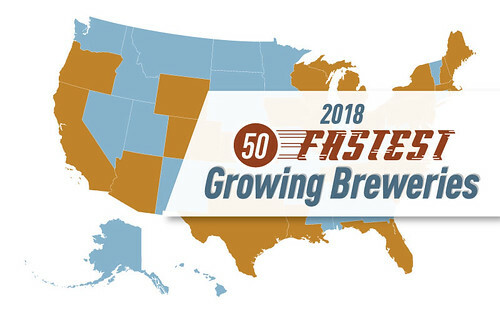 Yesterday, the Brewers Association released its list of “50 Fastest Growing U.S. Craft Breweries of 2018.” This is the second year for the list, and I’m glad they started creating it last year, because the annual Top 50 list has grown increasingly static over the years, and isn’t a good way to see who’s shaking things up anymore. Most of the movement tends to now be confined to the bottom half or even the bottom quarter of the list, with minimal changes above that. 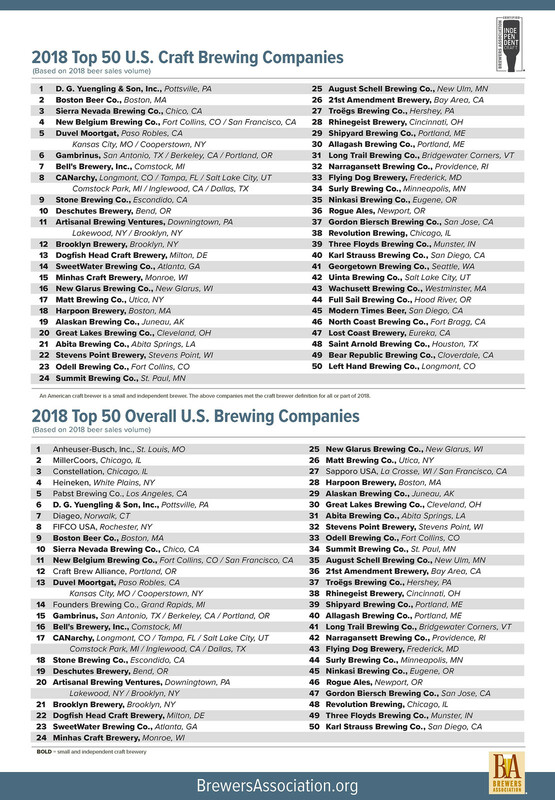 This list, on the other hand, sees new breweries on it each year (at least so far) and gives a better picture of which breweries are moving product at a faster pace than the previous year. And while it’s probably on a small base, it still shows who’s worth watching. 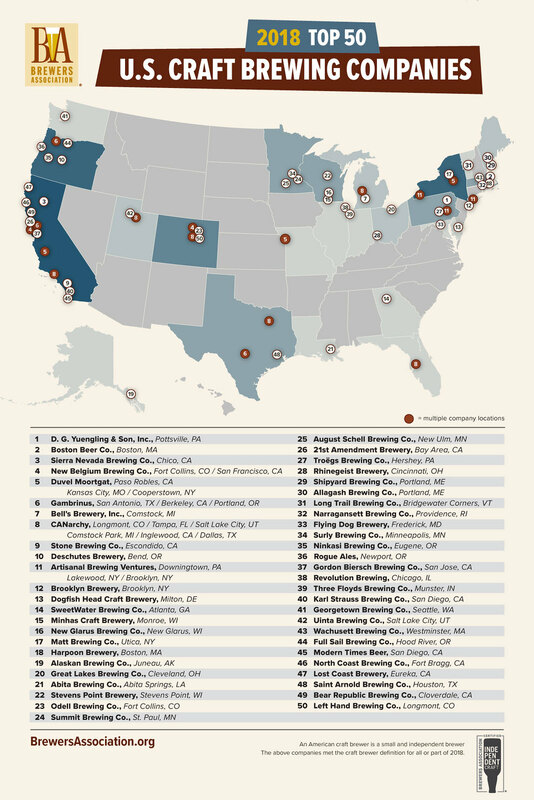 In my neck of the woods — California — six breweries made the list. That represents 12% of the total. Half of the California breweries are in the Bay Area and Northern California, and they’re all in the top half of the list with one, Sacramento’s New Glory, in the Top 10. They opened in 2012. Of the other two, Woods Beer Co. has several locations now, and has been around for several years (16 brewing, 7 with their own brewery). The other one is Humble Sea Brewing, located in Santa Cruz, which just opened in early 2016. Congratulations to all the breweries who made the list. This is a shortened version of the methodology they used, for the full write-up, see the BA’s press release. Growth is measured based on production at their own facilities. Breweries must have opened by December 31, 2016 or earlier to be considered. It only includes breweries that reported 2018 production to the Brewers Association’s annual Beer Industry Production Survey; breweries with staff estimates or data from state excise tax reports were not considered. Breweries also needed a validated production figure for 2017, either via the production survey, or state excise tax data. 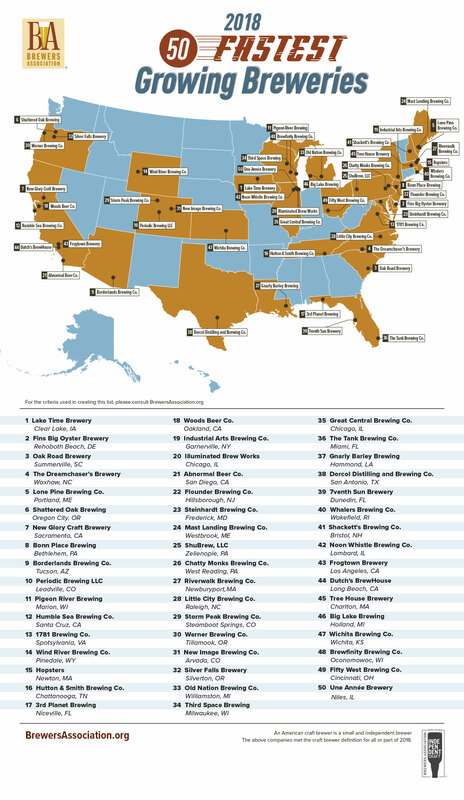 And below here is a map showing the Top 50 craft breweries, as defined by the BA, on a map. If you look at the press release itself, there are 22 footnotes of explanation for the Top 50 overall (a-v), which is one less than last year, but still seems like too many. I feel like it should be simpler. As many people predicted many years ago, the larger craft breweries seem more like the regional breweries of yesteryear, and have less in common with their smaller brethren than with the big breweries. That’s why many of them also belong to the Beer Institute, along with other organizations. I just realized I whined about this very fact last year, so it’s obvious this is not an issue that’s going away anytime soon. I don’t know what the solution is, but setting up the us vs. them dichotomy no longer feels to me like the right direction to me. I understand it up to a point, but the brewing world is not as black and white as it used to be, and I believe there needs to be a new way to look at it that isn’t so unforgiving. And it isn’t just the BA, I was disheartened to talk to a few brewers this year who were excluded from the SF Beer Week gala because they weren’t, or couldn’t be, guild members, which is not the original idea behind SF Beer Week. When we first started it, we wanted to include everybody. That was, indeed, the point. Anyway, congratulations to all the breweries in the Top 50 for another great year, and especially the few new names on this year’s list. 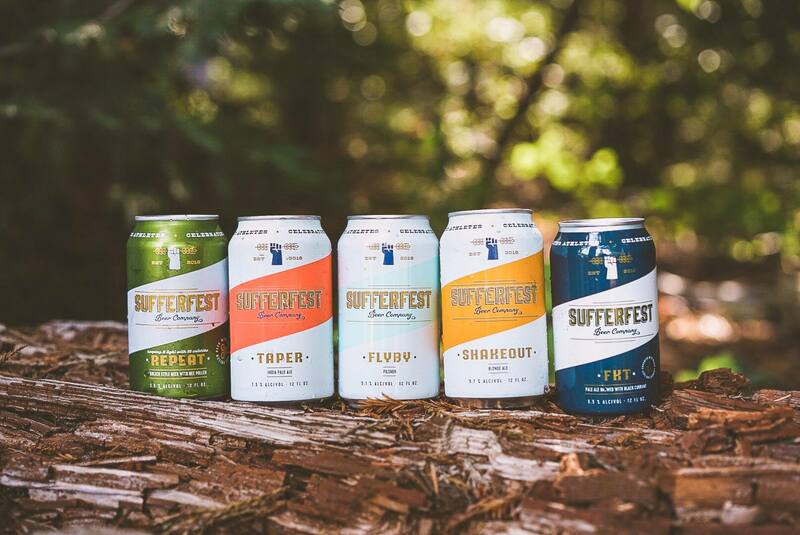 Today, Sierra Nevada Brewing announced the acqisition of their first brewery, San Francisco’s Sufferfest Beer Company. According to today’s press release, Sierra Nevada is buying 100% of the brewery. A relatively new brewery, founded in 2016 (according to the press release) or 2015 (on their Facebook page), their focus has been on beer aimed at active, athletic beer-drinkers. When I think back to the early days of Sufferfest Beer Company, it’s humbling and gratifying to remember the coursework I pursued at UC Davis School of Brewing. And the time I spent sitting in line at the City Planning office, or haggling at the Alcohol Beverage Control. There were also the days I hand labeled each of our beers and personally visited each account on a weekly basis. We are aptly named because building this company has been nothing but a sufferfest. The most fulfilling part, however, has been the people I’ve met and have had the pleasure to work with along the way. Our team of employees are truly a family — we are connected by our belief in this company’s values and purpose. Despite never belonging, we’ve changed the craft beer landscape and created something lasting. Thank you for believing in me and taking this leap of faith with me. It is with great excitement that I’m announcing the next chapter in Sufferfest’s wild and wonderful story. Today, we officially join the Sierra Nevada Beer Company family. 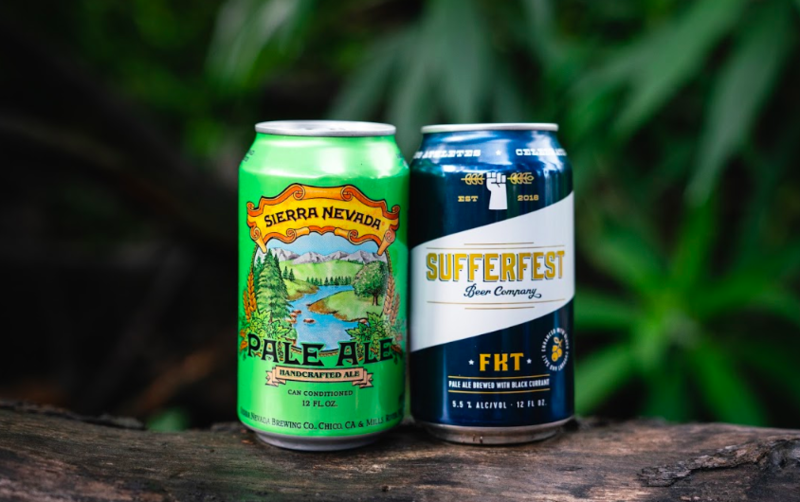 As a founder, this partnership feels like a dream: Sierra Nevada not only possesses the operational and manufacturing muscle we need to grow Sufferfest, but also is so aligned with Sufferfest in terms of values: sustainability, conservation, and a deep love of the outdoors. They are masters of their craft, and we have a lot to learn from them. Given any choice of a strategic partner, I would choose Sierra Nevada each and every time. The stars aligned. The most exciting thing here is the vote of confidence in our ability to change the craft beer landscape. We’ve spent the last few years doing things differently, and it speaks volumes to the power of what we’re building that we were able to secure the partnership of Sierra Nevada, a leader in the craft beer space. This partnership with Sierra Nevada enables us to do more of what we love: brew award-winning, functional beer, grow our tribe, and be in the hands of sweaty consumers all over the country. I am so proud of this team and so moved by all that we’ve done to bring Sufferfest to this exciting day. 2019 is going to be a wild ride, and I couldn’t more confident in the ability of this team to rise to the occasion and keep winning. Today the California Craft Brewers Association announced another milestone in California breweries has been reached. There are now 900 breweries in the Golden State, which means that over 9 out of 10 California resident now lives within 10 miles of a brewery. “The craft beer industry has tripled over the last five years, up from 300 breweries in 2012 to just over 900 breweries in operation today, according to data released by the nonprofit trade association representing the industry, the California Craft Brewers Association (CCBA). California is home to more craft breweries than any state in the nation, with nearly 92 percent of the state’s 39.5 million residents living within 10 miles of a brewery. 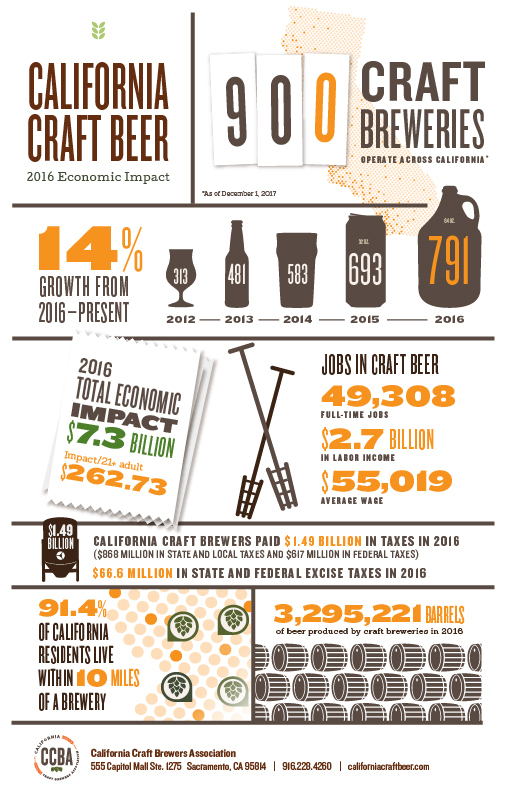 According to the CCBA report, the total economic impact of craft breweries in California exceeds $7.3 billion. This figure is derived from the total impact of beer brewed by craft brewers as it moves from breweries to distributors to retailers as well as non-beer merchandise sold at breweries and tasting rooms. Craft breweries in California supported nearly 50,000 full-time jobs with an average wage of $55,000 a year. California’s craft breweries paid $1.49 billion in taxes in 2016, including $868 million in state and local taxes and $617 million in federal taxes. California’s craft breweries produced 3,295,221 barrels of beer in 2016. Breweries exported 1.17 million barrels, which is greater than the total craft production in all but five states in the nation. The number of licensed breweries grew by more than 100 in the last year – more than any state in the country and an increase that was greater than the total licensed number of breweries in 34 states. Just heard the sad news that Pacific Coast Brewing, the 29-year old brewpub in downtown Oakland, will be closing its doors for good sometime in November of this year, around two months from now. I know we’re beginning to see more and more breweries closing, and if anything the pace is likley to increase, but it’s still a sad day wherever it happens. Stop by while you can to the Oakland icon and have a final beer. 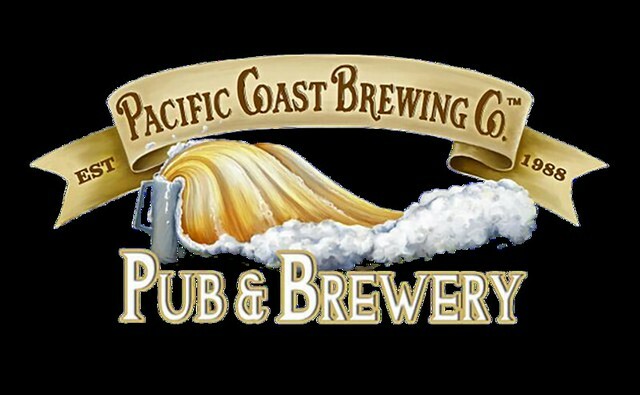 After 29 years of serving fine craft beers and classic pub food to the Oakland community, Pacific Coast Brewing is closing its doors. 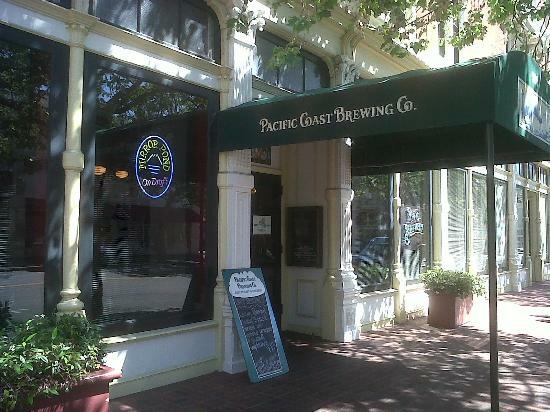 Opened in October 1988, Pacific Coast was one of the pioneers of the Bay Area craft beer community. After an extensive search of the East Bay, founders Steve Wolff, Don Gortemiller and Barry Lazarus fell in love with the Old Oakland Project. They felt that the charm of the neighborhood, and the beautifully restored 1886 Arlington building in particular, was a perfect complement to the classic pub atmosphere that they envisioned for Pacific Coast. They have garnered attention through the years by their commitment to the community as well as by winning numerous awards, including a dozen medals at the Great American Beer Festival. Steve Wolff and his wife Laura, would like to thank all the loyal guests and dedicated employees who have made being the owners of “The Coast” such a joy. For their final two months, Pacific Coast, while continuing their regular menu, will also bring back some of the most popular dishes from the past three decades. They will be hosting many of their popular events, highlighted by a four-day Last Anniversary Celebration, October 19th through 22nd. More announcements regarding Pacific Coast’s farewell menu and events will be posted shortly on its social media pages and website. Steve, Laura, and all the staff would like to invite all of their friends from the last three decades to come by the Pub one (or more) last time to say good-bye, see old friends, and share their favorite memories. When Adam Lamoreaux opened the Linden Street Brewery in 2009, it was the first production brewery in the city since 1959. But it proved to be quite popular, and successful, but closed late last summer due to management changes to the company. 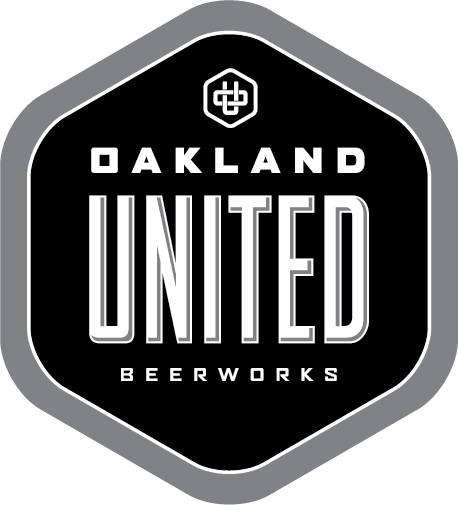 Lamoreaux has moved on to a new venture, and the brewery has been rebranded starting today as Oakland United Beerworks. 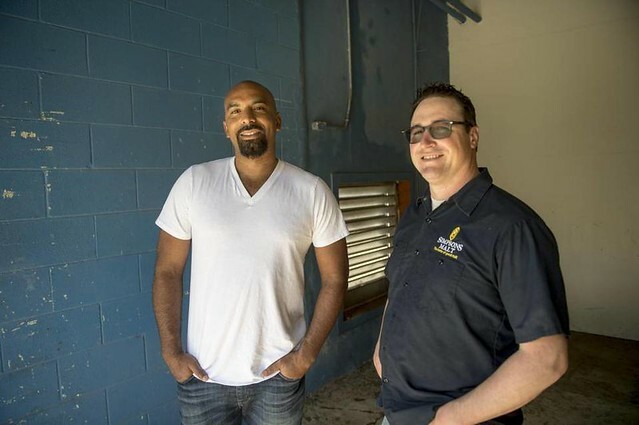 Current owner John Karnay, a longtime Oakland resident and businessman and award-winning brewmaster Shane Aldrich revealed today their new website, core brews and plans for the future. Brewmaster Shane Aldrich originally joined Linden Street in 2016. He learned the brewing craft from Tony Lawrence of Boneyard Beer and Tim Gossack of Bell’s Brewing. He’s brewed at some of the Bay Area’s most popular and enduring brands, including Lagunitas, Moylan’s, Half Moon Bay Brewing, and Marin Brewing Company, where he won a prestigious World Beer Cup award. Black Lager: A flavorful and surprisingly light tribute to the classic German Schwarzbier with notes of coffee and toast. Pilsner: The best floor-malted German Bohemian Pilsner malt creates a crisp, well-balanced lager that pairs with everything from pizza to pate. Common Lager: The original Bay Area Beer, California Common Lagers were invented following the Gold Rush by homesick Germans looking to replicate the lagers of Germany and the East Coast. This robust, amber beer adapts well to its surroundings – perfect for any time and place. IPA: The signature Oakland version of the West Coast IPA mixes five different hops into a flavorful, year-round beer that gives off hints of citrus and tropical fruit. A great beer to pair with a savory menu. Oakland United Beerworks is currently brewing on Alameda while it builds a brewery and tasting room on 2nd Street, near Jack London Square, with plans to open the doors by late summer. A new tap room will play host to the Oakland Beer Drinkers Association, launched by the brewery to introduce beer lovers to Oakland’s best breweries. 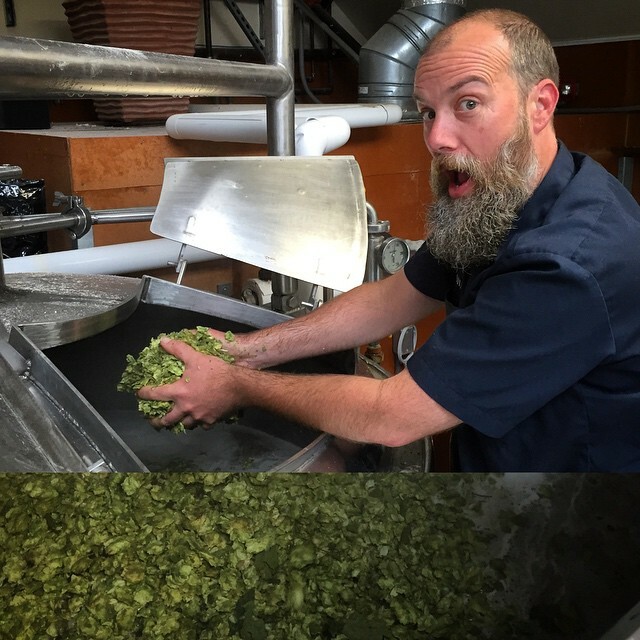 Aldrich will collaborate with fellow Oakland and East Bay brewmasters to create and test new brews. Today, Anchor Brewing Company announces the release of Liberty IPA™, a bold and modern twist on an original craft classic, Liberty Ale. 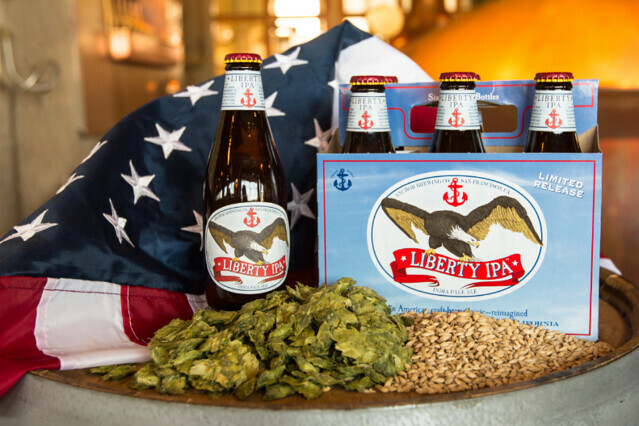 Like its predecessor, Liberty IPA (6.3% ABV) is made with two-row pale malt and Cascade hops. It is the combination of Cascade with new hop varieties—Nelson Sauvin and El Dorado—that creates the mouthwateringly complex and robust aromas of pine and citrus in this crisp, American-style IPA. 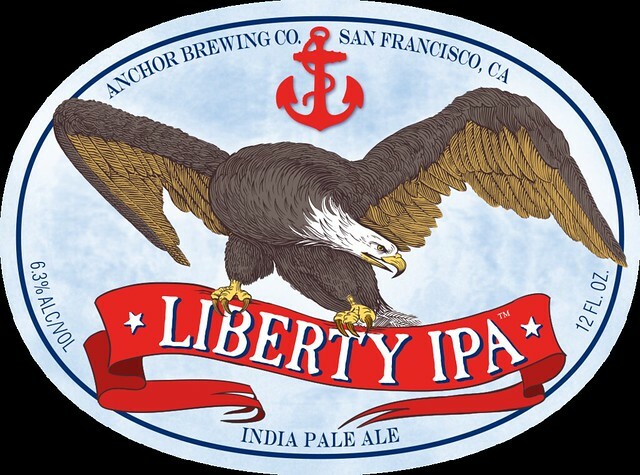 Liberty IPA is available starting January 2017 nationwide for a limited time in 6-pack bottles and on draught at select bars, restaurants, and stores as well as at the Anchor Brewing Taproom in San Francisco. Undoubtedly beer tourism is growing phenomenon, and has been for some time. Fifteen years ago, when I was GM of the Celebrator Beer News, the “Hopspots” sections were the most popular in the brewspaper, as many readers reported that they always kept one in their car when they travelled to help them find a beer spot (remember that was before smartphones and GPS were ubiquitous). I know for at least thirty years I’ve been including beer destinations any time I travel, even before I did so as part of my profession. Having that information at your fingertips through apps, websites and GPS has only helped to increase beer travel, I think, and at least part of the success of beer weeks has to do with the goal of bringing tourism to specific geographic areas; essentially making the week the destination rather than a side trip. So it’s interesting to see that a popular travel website, Travelocity, is not only recognizing how beer people travel, but has created a Beer Tourism Index to rank the Top Beer Destinations, dividing them by large and small metro areas (though I’m surprised they consider Santa Rosa-Petaluma, Lancaster PA and a few others as “large”). Also somewhat curious is the total absence of the San Francisco Bay Area, or even San Francisco or Oakland/East Bay in the listings. What’s especially odd about that is that San Francisco is one of the top tourist destination cities (it’s number two according to EscapeHere and #5 according to TripAdvisor and #3 via Business Insider). At any rate, according to their press release. 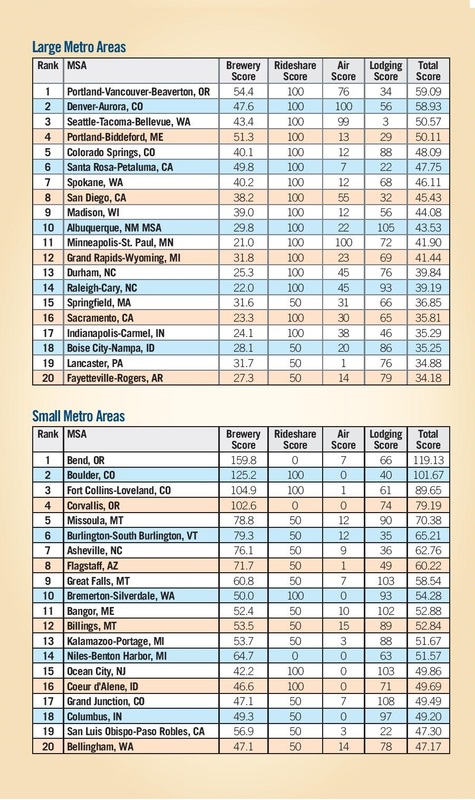 By examining the location of all breweries in the U.S. and looking at other factors important to a successful “beercation,” including the availability of rideshare services, accessibility via air, and the average cost of lodging, this index identified the best large and small metro areas to sample some of the nation’s best craft beers. Rideshare availability: To get a full sampling of a region’s beer culture, a beer tourist may need to visit multiple breweries across the area. Rideshare services like Uber or Lyft are invaluable for this, so each MSA was scored on availability of both, either, or neither of these services. Nonstop air destinations: If the MSA has an airport with scheduled air service – from how many destinations is nonstop service available? Lodging score: Each MSA was scored on the price of an average room night for the 2015 calendar year. The lower the price, the higher the score for the MSA. Beer tourism is a big deal. We estimate that in 2014, more than 10 million people toured small and independent craft breweries. That’s a lot of brewery tours. Just search “beercations” and you’ll get a plethora of results on where to tour local breweries. More than 7 percent of craft sales (by volume) now happen at the source—the brewery. Craft brewers are now a main attraction for travelers. For example, in 2015, the Brewers Association’s three-day Great American Beer Festival generated the equivalent of 2 percent of Denver’s GDP, accounting for $28.6 million. Beer tourism is so strong that travel website Travelocity just published a beer tourism index. In a Travelocity survey of 1,003 people, more than three-quarters said they would like to go on a trip where they visited craft breweries and sampled local beer. With numerous beer trails flourishing across the U.S. and beer events including festivals and special beer releases racking up millions upon millions of tourism trips and dollars, the modern beercation is a boon to beer. The Brewers Association commissioned a Nielsen Omnibus panel in June 2016 that asked, “How many, if any, craft breweries have you visited at their site in the past 12 months while traveling?” The answer: on average 2.1 breweries. Impressive. I was at a conference in Sacramento most of the day, but it was hard to escape the jaw-dropping news that Anheuser-Busch InBev has acquired another brewery to add to its growing portfolio. That kind of news is becoming almost routine, but this time the brewery they bought is a little surprising. Brouwerij Bosteels, who until this deal was a member of the Belgian Family Brewers, makes a trio of high profile, well-known beers: Kwak, Tripel Karmeliet and DeuS. 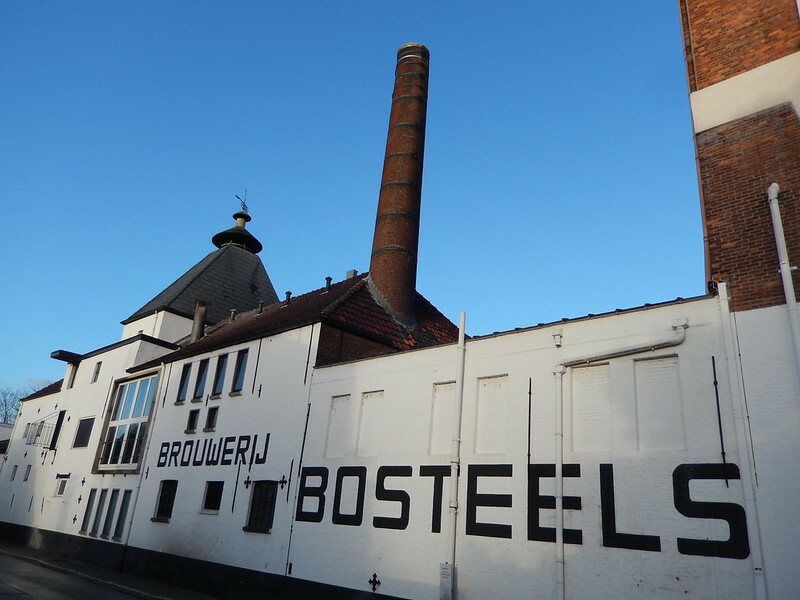 Until now, the brewery had been in the same family — the Bosteels — for over 200 years, and seven generations, having been founded Evarist Bosteels in 1791. Antoine Bosteels (center, with his father to the right) during a visit to the brewery in 2013. 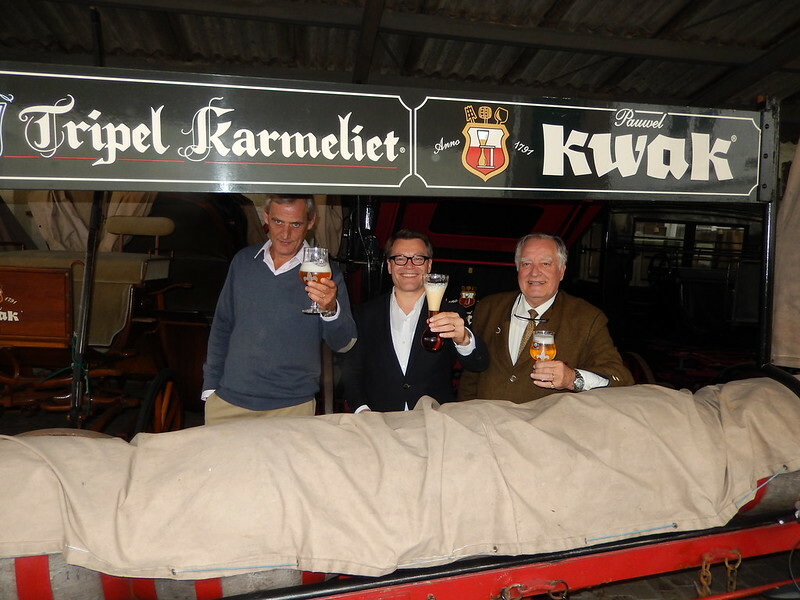 Via Craft Business Daily, Korneel Warlop, who is the Manager External Communication BeLux & Global at Anheuser-Busch InBev, said “Bosteels will continue brewing its heritage brands Tripel Karmeliet, Kwak and DeuS in the original brewery in Buggenhout, Belgium. The Bosteels brewery during a second trip there, also in 2013.